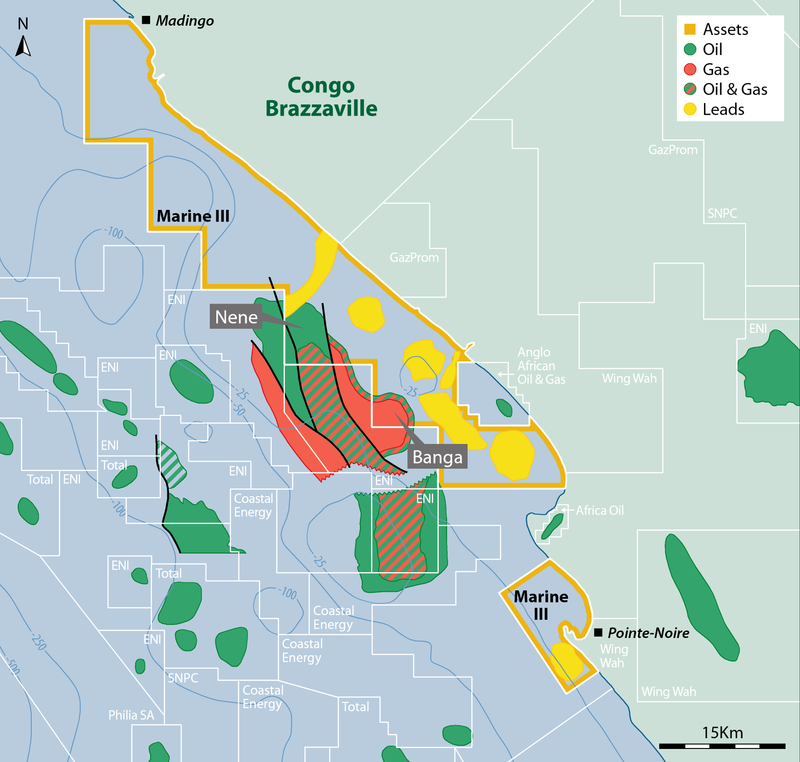 NewAge views Congo-Brazzaville as an under-valued proven oil and gas province with near-term production opportunities and attractive upside potential. 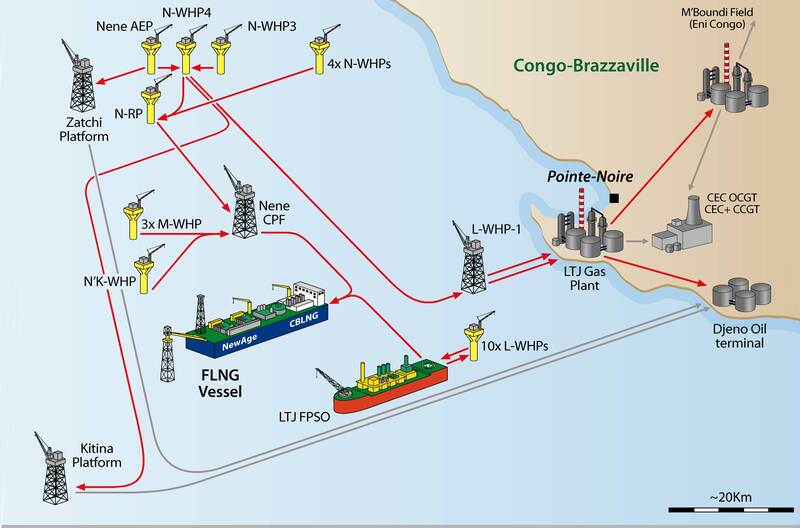 NewAge has taken positions in two offshore oil and gas licences, namely Marine XII and Marine III. 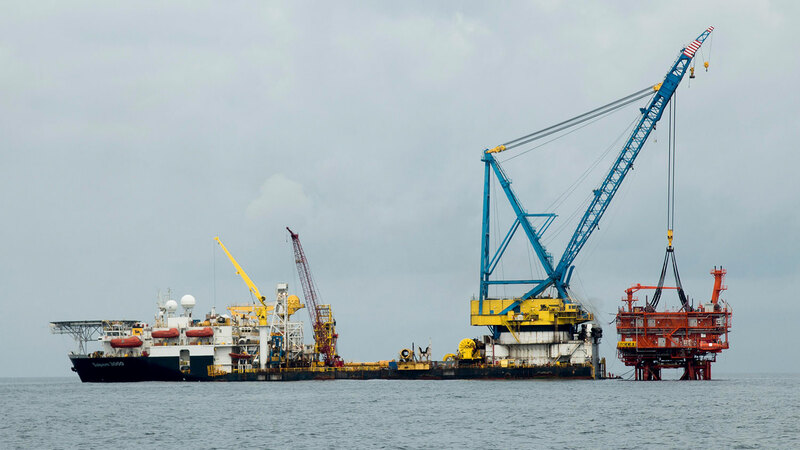 Resource composition for these assets is approximately 55 % oil / 45 % gas. 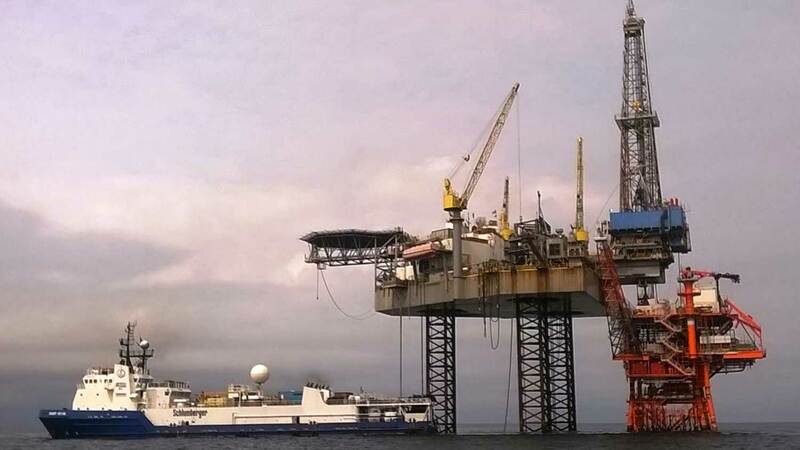 Since 2010, the Marine XII joint venture has led a highly successful exploration and appraisal campaign, yielding three oil and three gas discoveries in four development permits. Marine XII is now established as a world class asset and approaching the major phase of development. 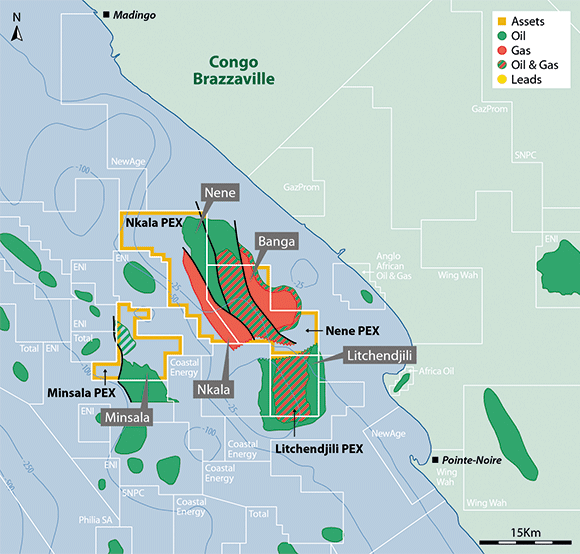 The Nene and Litchendjili phased early production has helped reduce uncertainty and multiple further development sanctions are planned in the near-term. First production from the Litchendjili field was achieved in July 2015. 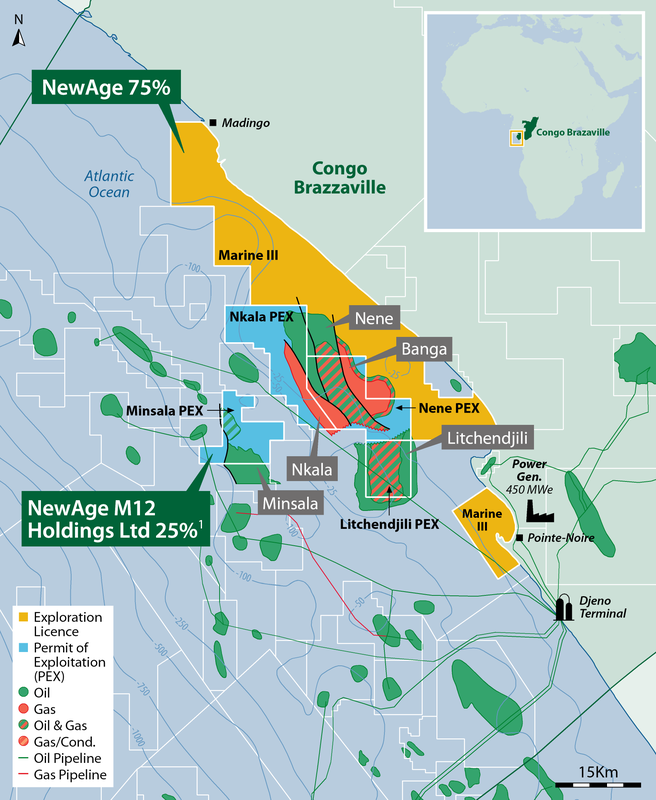 A successful early oil development of the Nene field resulted in first oil at the end of 2014, just eight months after obtaining the production permit and 16 months from discovery. 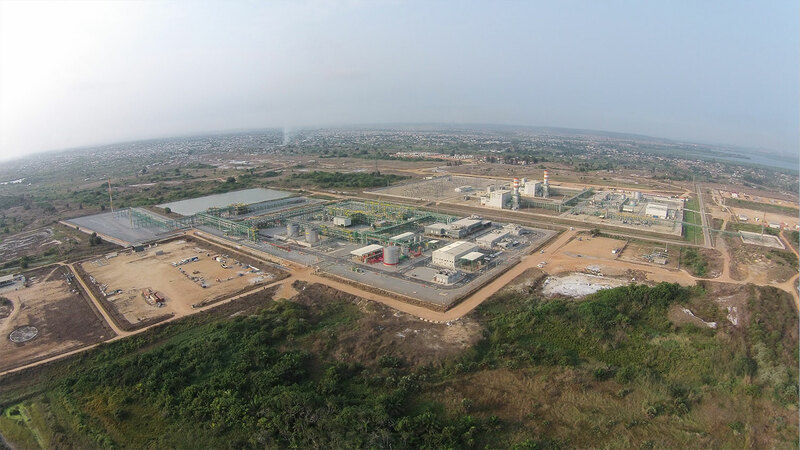 Nene is a phased development with Phase 1 and Phase 2A completed and Phase 2B scheduled for the second half of 2019. 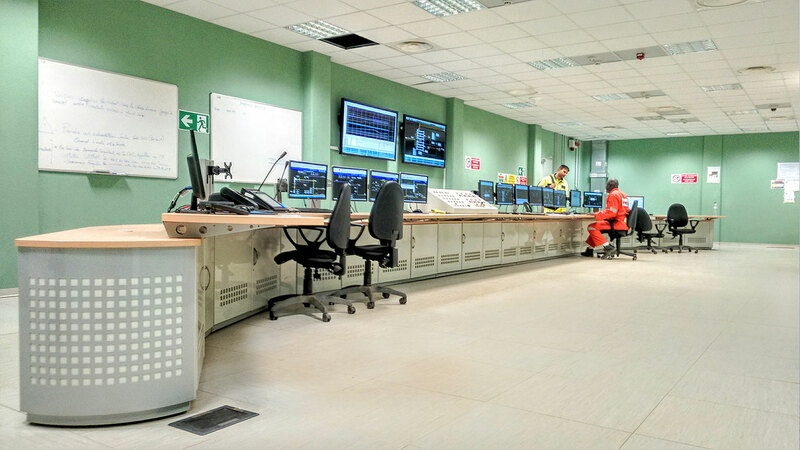 Work programme Ongoing field development/appraisal activities. 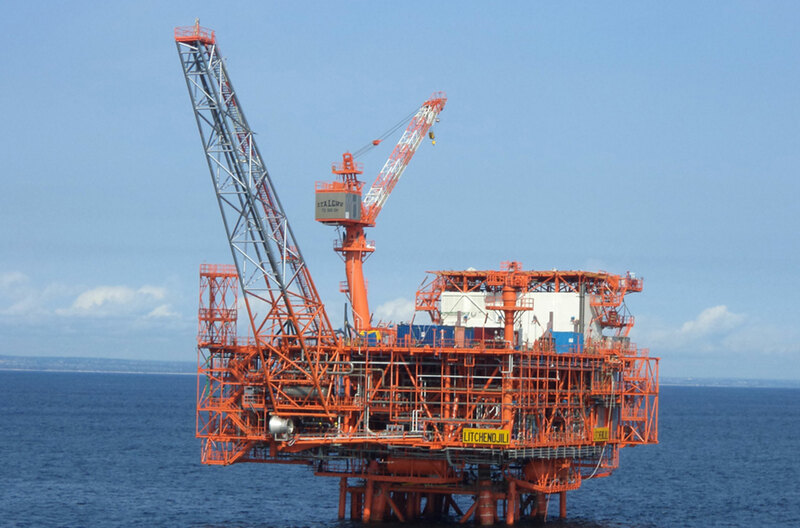 Further appraisal of the Marine III block is planned.